Each bank branch has its own opening times, so be sure to check the hours of your preferred branch before visiting. Viennese bank branches are usually open from 8am to 3pm on weekdays (Thursdays until 5.30pm) with a lunch break between 12.30pm and 1.30pm. Erste Bank’s Landstrasser Hauptstrasse 58 branch is open on weekdays from 9am to 6pm. 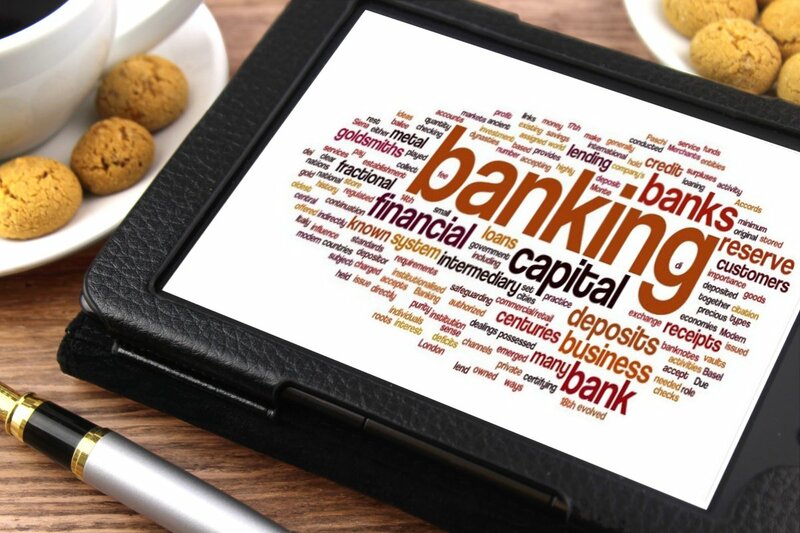 Their English-speaking team looks forward to helping with your banking needs! When you open an account at an Austrian bank, you will of course receive a debit card which allows you to withdraw cash and make electronic transfers. Electronic purchases can be made via Sofort payment using your bank account information, rather than a debit card directly. 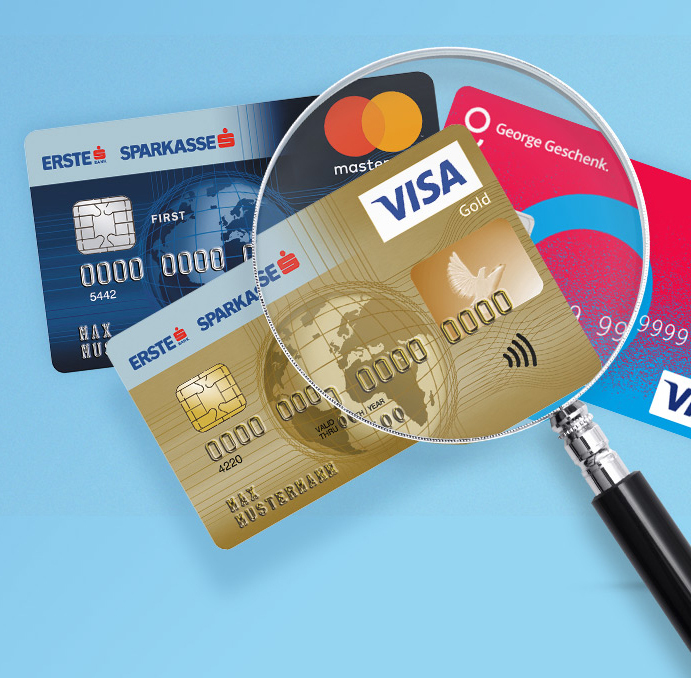 Austrian debit cards will not work on sites that require a card number for payment. Getting an Austrian credit card is trickier, as most banks in Austria won’t issue a standard credit card to international students until they have been employed in Austria for three months or provided proof of a steady income. However, banks will issue you a pre-paid credit card through MasterCard or Visa. You can use this card to make online purchases. Not all shops that accept debit cards also accept credit cards, so ask the clerk before making a transaction! Here at Feels Like Home, our team understands that the idea of opening a bank account in a foreign country might be intimidating. That’s why we’ve already taken the time to look into the topic for you. Do you actually need a bank account? If yes, which one should you get?? Although an Austrian bank account isn’t required to obtain an Austrian visa, you’ll still need one to acquire some of the necessary documents. Before your visa application is approved, for example, you will need to purchase health insurance. Not only do many Austrian insurance companies accept only domestic bank accounts, having that account is a convenience to you because your insurance provider can then deduct your monthly payment automatically. In addition to helping with your visa application, having an Austrian bank account is also useful when applying for scholarships or student loans, as some of these options require an Austrian bank account to apply. No matter your housing preference, signing a rental agreement will be a quick, easy process with an Austrian student bank account. Once you’re nice and cozy, the obvious next step is setting up your internet connection. Most service providers require that you have an Austrian bank account when signing a long-term contract. Luckily, we’ve done our research here too! We cooperate with internet and mobile service providers in order to bring you special deals and the very best service for pre-paid, mobile plans, and internet plans. Even after you’re set up with your reliable new internet connection, you’ll continue to use your Austrian bank account daily for electronic purchases, withdrawals, or travel within the European Union. To make travel to neighboring countries even easier, you’ll also receive a free International Student Identity Card when you open an account through Feels Like Home and Erste Bank! So we personally recommend to use one of the physical banks in Austria. But which one should you select? 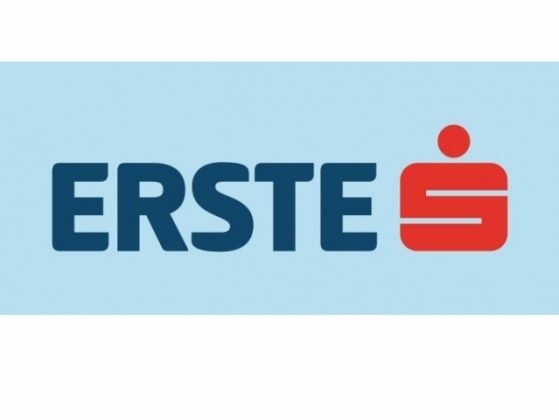 From our years of experience helping internationals, we recommend ERSTE BANK. It’s Austria’s biggest bank and they have an exeptionally well done online and mobile banking system. They are also very experienced in handling internationals in Austria. Opening a student bank account in Austria is a free, straightforward process, especially with us by your side. To open a student account, you simply need to book an appointment and view your personalized checklist. Within a few days, you will receive your account number and have complete access your new student banking account, just like that! An Austrian bank account is a great tool to make your life easier, and that’s exactly our goal: to make things easier for you, aspiring international student. So don’t forget to book your appointment below! They offer the most modern banking in Austria, with the most user friendly mobile banking system – George. It is one of the largest Austrian banks with a perspective on innovation. You have a choice between a Visa and a MasterCard which are perfect for online shopping, booking flights, reserving tickets etc. This credit card system sets the security of your account as a priority. The SecureCode increases the level of protection during online purchases. The SMS-Service immediately informs you about all activity on your account. Your online account provides you with a quick and clear overview of your financial status, as well as all transactions which have been made. In case we have helped you make up your mind or you would simply like to find out more by meeting with an Erste Bank representative who speaks English and is aware of our FeelsLikeHome discounted offer, use the tool below to book an appointment in just 5 simple steps.